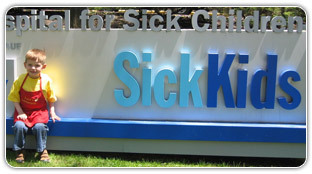 The Mission: To help children at the Hospital for Sick Children and the new Oakville Hospital. The Vision: A world where children are inspired to help children. If you are supporting Jack’s mission at SickKids hospital, your money will be directed to help children with disorder of the brain by supporting innovative research, treatment and patient care program. If you are supporting Jack’s mission to raise funds for the new Oakville Hospital, your support will go towards equipment and services that will directly help children in Oakville. 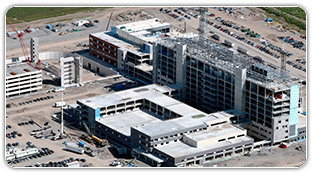 Whether it is the birth of a new baby, a broken bone or a severe diagnosis, many of our children will at some point need the new Oakville Hospital. Our children need and deserve the best possible care.